One thing about going to a festival such as this one is you find very nicely crafted items. When ever my friends visit the islands I always recommend that they by local. 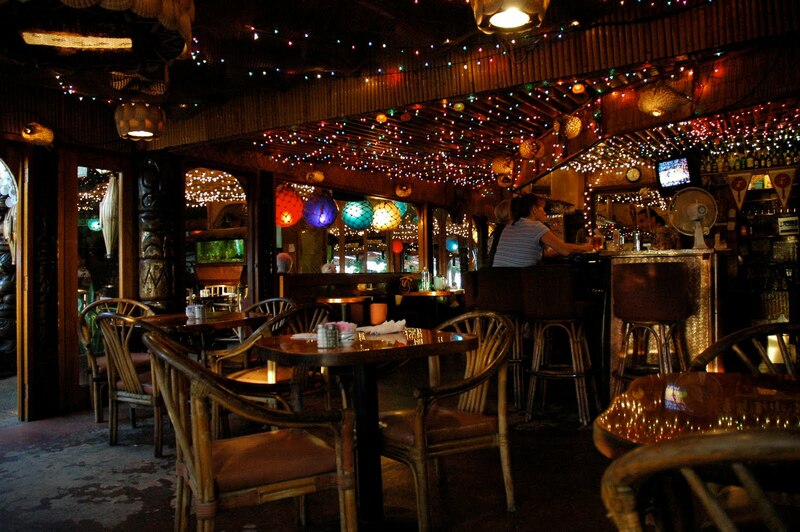 Many things that you see in the stores are made in the Hawaiian style but are made in other countries, mainly China. When you go to open markets or festivals there are local made items maed by local people. The above game is a very nice example. I’ve never played it but I was told it was like checkers. Though looking at it, I would say it is a lot more complicated. I’ve included a link here that tells you all about the game, what was used and how to play it in case you decide to pick one up from a local craftsman. 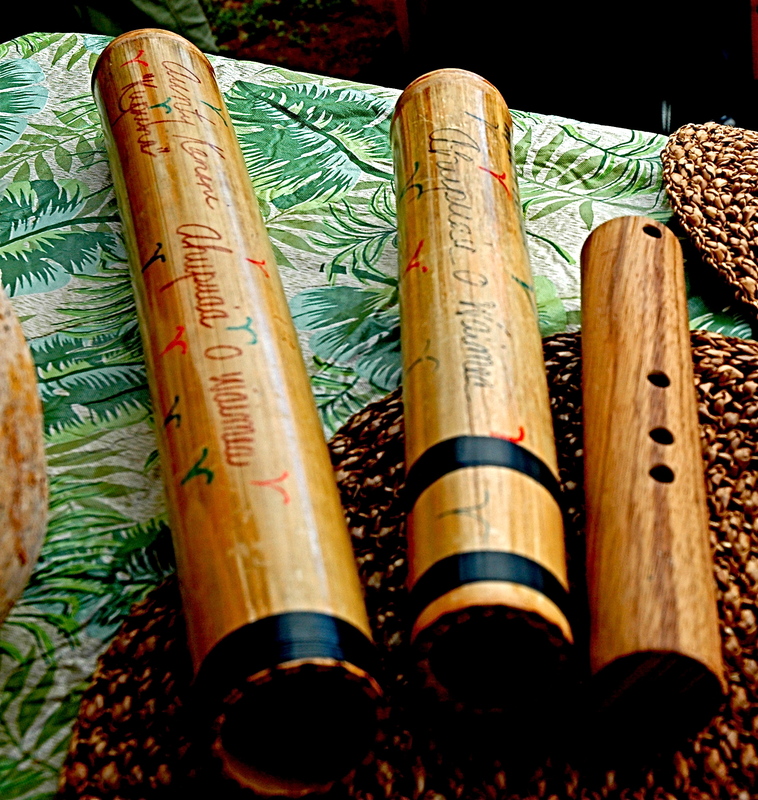 The Pu Ohe is a bamboo trumpet. It has a deep sound somewhat like a conch shell. In ancient Hawaii it could have been used to call one another in the deep cliffs of a ahupuaa (one of many divided districts on the islands.) Today you will hear it when chants are being performed. 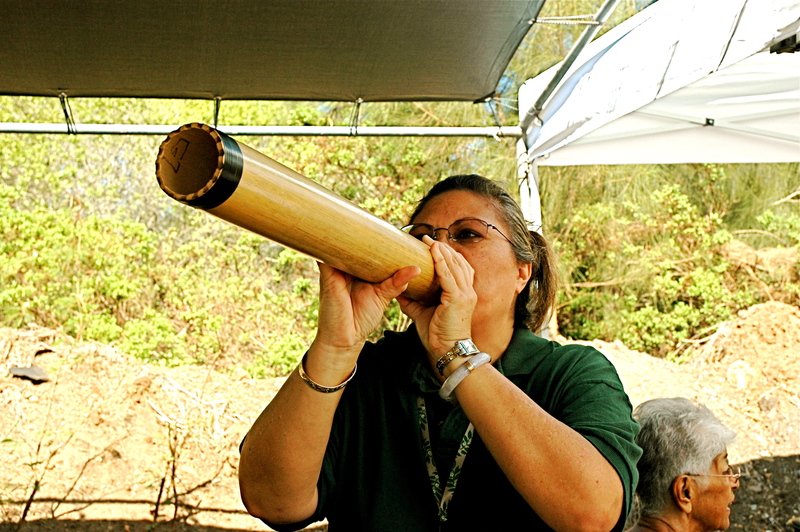 The Ohe Hano Ihu is more commonly known as a nose flute. This instrument is played just as the name implies, by blowing into it with one side of your nose. There is even a selection of items for the more traditional shoppers. These dolls are hand felted from 100% wool. 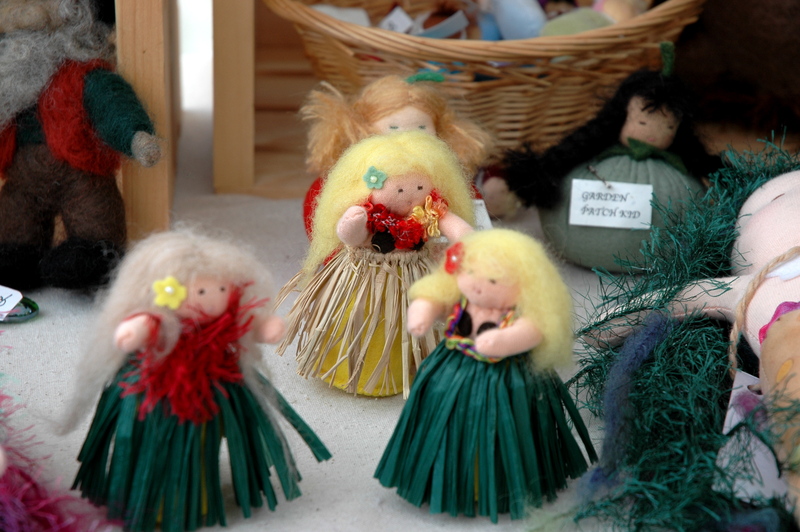 I do felting myself so I can tell you that these are very well made and there was quite a variety of dolls to choose from. I’ve included the email in case anyone would want to inquire about these. Yes they even had bantam chickens for sale. 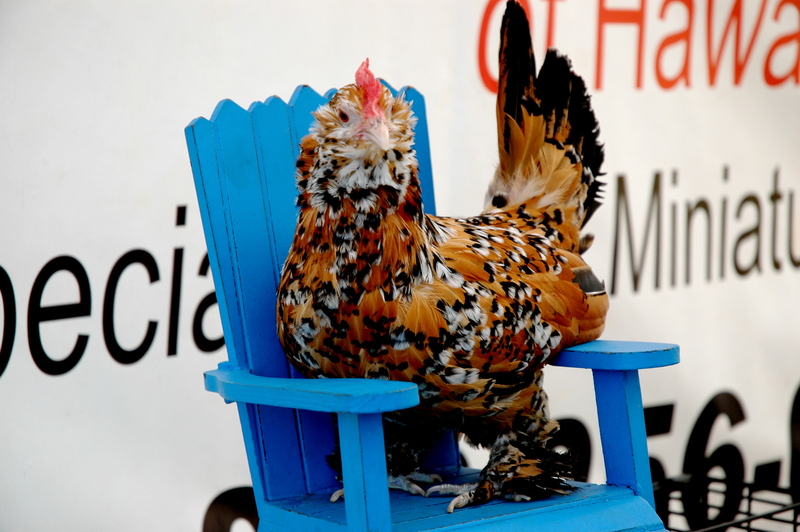 The one above who was sitting in her own personal chair happened to be the owners pet so she was not for sale. But isn’t she just so cute. There were many, many other things for sale. I will cover a few of them in my third part of my visit to the festival. 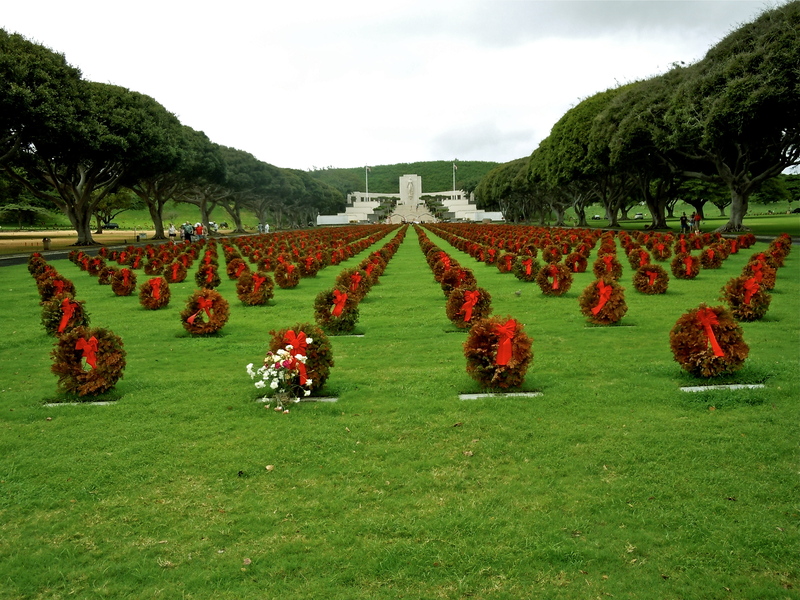 If you would like to see all of the offerings you will have to try and get to one of the many events that go on throughout the island. This entry was posted in OPen Market in Hawaii and tagged Ancient Hawaii, Haleiwa, Hawaii, Hawaiian instruments, Hawaiian Open Market, Oahu, taro festival Haleiwa. It looks like you had a great day at the festival! The bamboo trumpet seems to me the same as a didgeridoo, does it make the same sound? Annelies, I’ve never heard a didgeridoo. Does it have that twanging sound like a loose guitar string? This just has a very low sound like hearing a conch shell blown. Taro the place of the festival, Haleiwa; Are you close? How many days is going to the festival? Cagatay: Haleiwa is about 20 miles from where I live. It is a very small little town that you can walk through in about 10 minutes. The festival was only for a day. But there are all types of festivals throughout the island and outer islands.